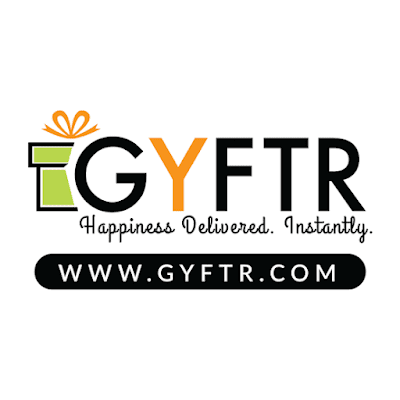 Gyftr Loot : Register & Get 50 Points Worth Rs.50 From Gyftr. Buy Vouchers Using Your Point. GyFTR.com is an online gifting website which provides the gift vouchers of top brands with various contests. How to Register on Gyftr to Get Free Vouchers? You'll get your Voucher soon.